Cadmium is a metal found in natural deposits as ores containing other elements. Cadmium (Cd) is a metal that's commonly used to make batteries and pigments for plastic products. The greatest use of cadmium is primarily for metal plating and coating operations, including transportation equipment, machinery and baking enamels, photography, television phosphors. It is also used in nickel-cadmium and solar batteries and in pigments. So it's easy to see that in our world today, cadmium is practically everywhere. While that's useful to us, obviously - we all use plastics, we all use batteries - it's also something we need to be aware of, and be cautious about. See more information on cadmium below. Cadmium is a constructive material but it serves no good purpose to human bodily functioning. Cadmium poisoning is an acknowledged occupational hazard for those who work in industry doing metal plating or manufacturing nickel-cadmium batteries or other fields where cadmium is used. Generally the poisoning is caused by inhalation of the toxic metal, but cadmium poisoning can occur outside of industrial sites where chemical runoff occurs. In these situations cadmium causes a genuine environmental hazard. OSHA and the EPA both acknowledge that cadmium is a dangerous contaminant, and they each have issued statements and warnings about cadmium in the workplace and in the environment. The MCLG level for cadmium is 0.005, with the same number as the MCL (Maximum Contaminant Level): 5 parts per billion (ppb). Levels of cadmium above this can cause kidney damage, lung or prostate cancers, pulmonary emphysema, and bone diseases such as osteomalcia and osteoporosis. Cadmium poisoning can also cause anemia (iron deficiency) and discoloration of teeth. 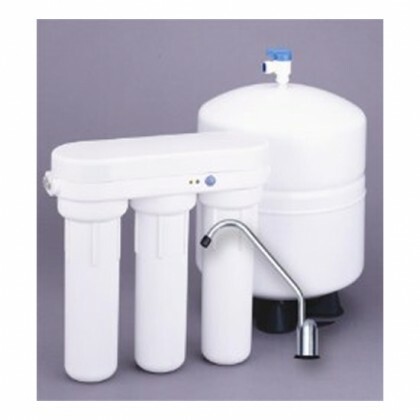 See WaterFilters.NET for water filtration systems to rid your water of contaminants. Cadmium is found in very low concentrations in most rocks, as well as in coal and petroleum and often in combination with zinc. It is introduced into the environment from mining and smelting operations. Other cadmium emissions are from fossil fuel use, fertilizer application, sewage sludge disposal or galvanized pipe corrosion. Acute and chronic exposure to cadmium in animals and humans may cause hypertension, anemia, and kidney effects. 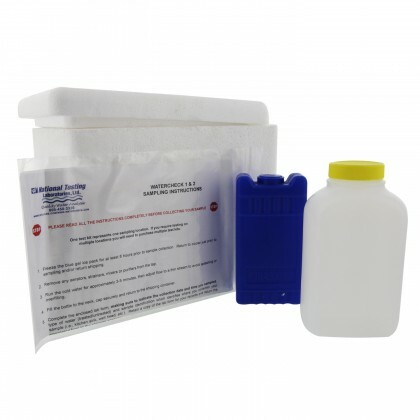 The following treatment methods have been approved by the EPA for removing cadmium: Coagulation/Filtration, Ion Exchange, Lime Softening and Reverse Osmosis.